Bordentown Chevrolet donates used cell phones to the Cell Phones for Soldiers Organization. Over the past few months, Bob Maguire Chevrolet has been collecting old cell phones from its customers and employees to donate to the Cell Phones for Soldiers Organization. Cell Phones for Soldiers is a non-profit organization dedicated to providing American soldiers overseas with cell phones and call cards, so the soldiers can speak with loved ones back home in the states. 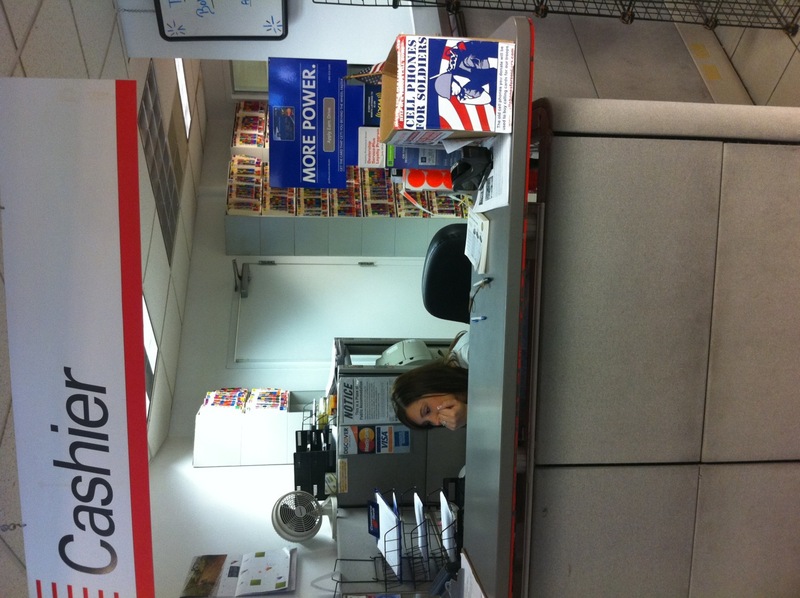 Visit their website at cellphonesforsoldiers.com to see how they use your used cell phones to donate to the soldiers! Bob Maguire Chevrolet has been collecting used cell phones since August, and I am happy to report that 29 cell phones and multiple cell phone accessories have just been donated!! 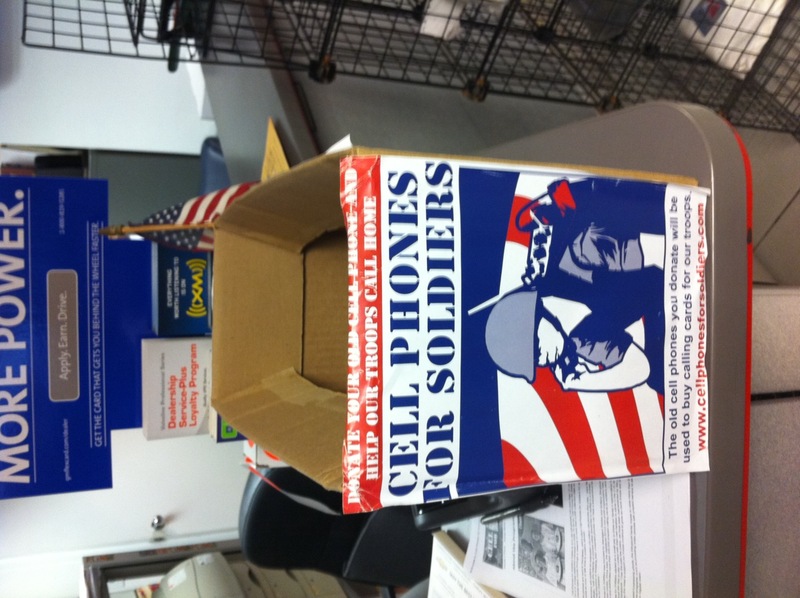 Bob Maguire Chevrolet will continue to be a drop-off point for the Cell Phones for Soldiers Organization, so if you have a used cell phone, stop by the dealership to donate it and be a part of the philanthropy as this Bordentown Chevrolet doantes used cell phones to the Cell Phones for Soldiers Organization!